Looking for an San Clemente Ocean View home for sale in San Clemente? San Clemente is one of the best beach towns in Southern California for finding great view properties that are some of the lowest priced in the area. With over nine different areas to choose from San Clemente has a wide range of ocean view properties in all price points. The city center starts with the downtown area that leads down to the beach. Homes located in this section by the beach will have the highest price per square foot but often times will have limited views unless you are on the oceanfront. Neighborhoods like Sea Pointe Estates will have the best view properties while more affordable condos found in Presidential Heights offer the best value for the money. 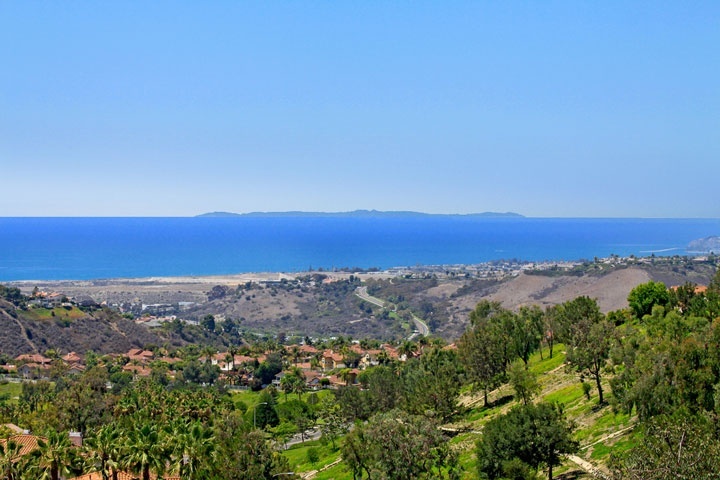 Below are the current San Clemente ocean view homes for sale. Please contact us at 888-990-7111 with questions regarding any of the homes listed for sale here. "A Mystic Hill home in San Clemente, California has just been sold by Beach Cities Real Estate Jennifer Wetzel who represented the buyer. nbsp;613 Calle Ganadero, San Clemente sold for $1,270,000 an... "